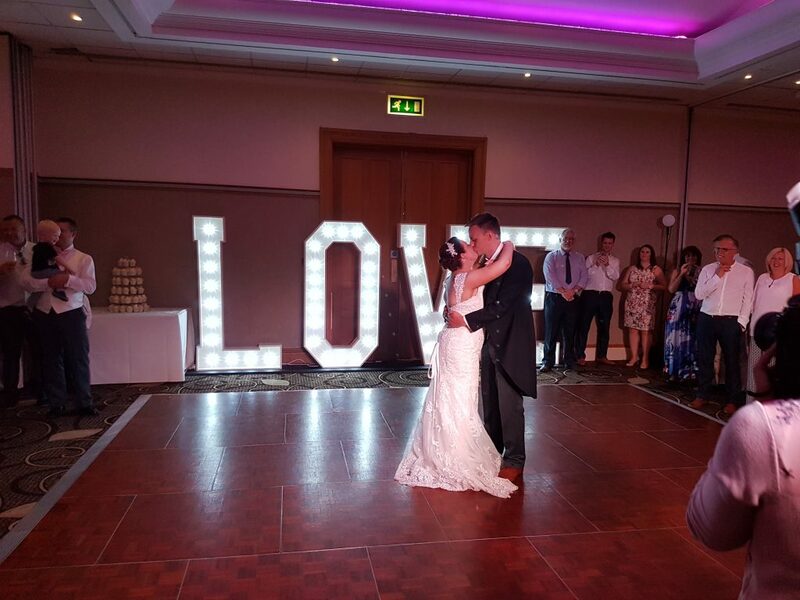 Congratulations to Mr & Mrs Bowe celebrating their wedding at the fab Low Wood Bay Resort at Windermere. 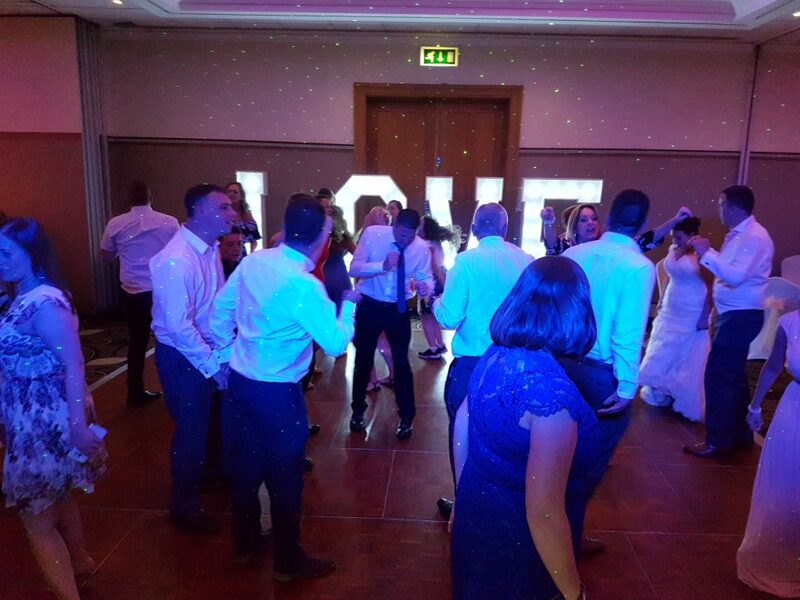 They hired wedding DJ Andy B for their evening reception running 7pm till 1am, fab night! They bring a modern sound & light show. Carry a comprehensive selection of music & will be able to cater for most requests on the night, which is something they’ll encourage. Beforehand, we’d put you in touch with each other so that you can go through specific requests for the evening. At this point, you could, if you so wish, prepare a whole set list, which he’ll be happy to work from as required.